Anne's mission has been to give back from the beginning of Auntie Anne's. It started when she went to work in order to support her husband as he provided free counseling to their community and then grew into a philosophy - Give to Get to Give Again - that influenced their corporate giving for years. She believes that individuals and companies that give back will find incredible success that allows them to give more and more over time. The world has a list of what you need to be successful. Anne had none of those things. But what Anne did have – a great product, amazing people, and a purpose bigger than herself – became her recipe for success. In this talk, Anne reveals the inner workings of growing up Amish to building the world’s largest pretzel franchise, all while coping with devastating personal heartbreak and despair. She shares about how the discovery of the three things she had, helped to overcome the three vital business elements she didn’t have, and how purpose can give you overcoming power, a position of influence, and people that will be loyal to the cause. 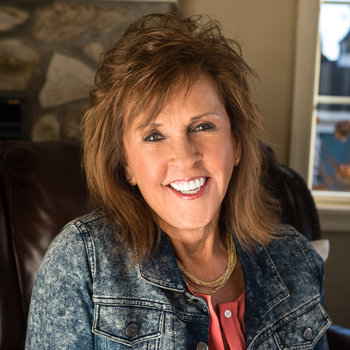 In this talk, Anne shares her inspiring story about going from an 8th-grade Amish education to founding Auntie Anne’s, Inc., the world’s largest mall-based pretzel franchise. Most people know her as Auntie Anne but the journey to opening the first store was forged with years of despair, depression, and defeat. 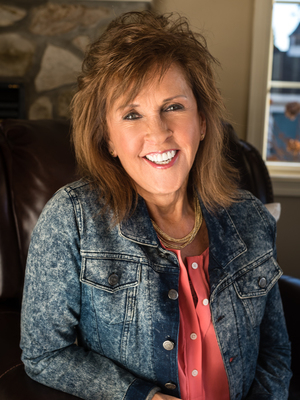 From the death of her young daughter and surviving abuse to the rigors of building a successful business while struggling with depression, Anne offers a deeply personal view of her life.